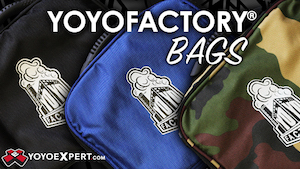 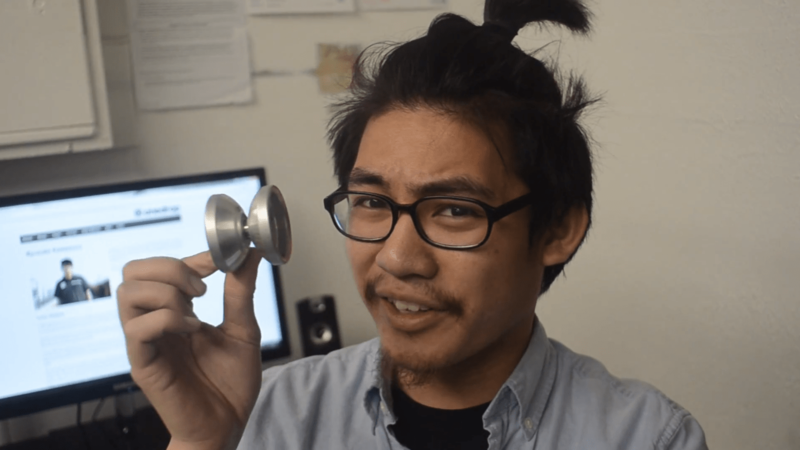 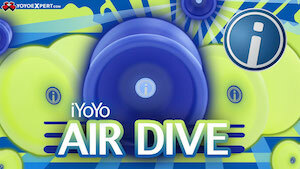 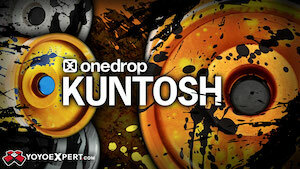 One Drop YoYos Shop Recap #2 – Bi-Metal! 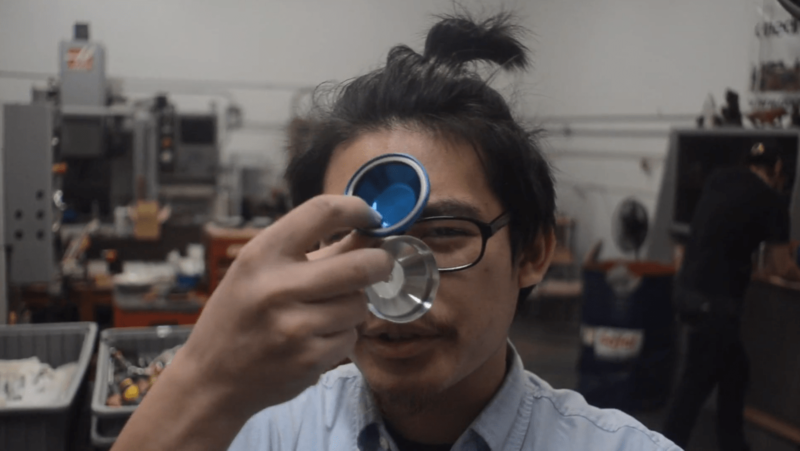 Paul Dang popped up with the latest update from the One Drop machine shop, and it looks like in spite of the fact that they’re packing up everything to move to a new location they’ve been pretty busy! 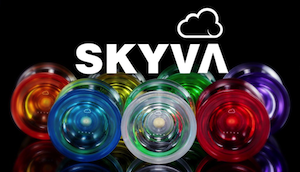 A few things we can look forward to: TWO new bi-metal yoyos, a new design inspired by the Project 2, and a stack of titanium bar stock that is destined to become….something soon.